We have clear instructions that this Alta Apartment will be sold by Mortgagee Auction. 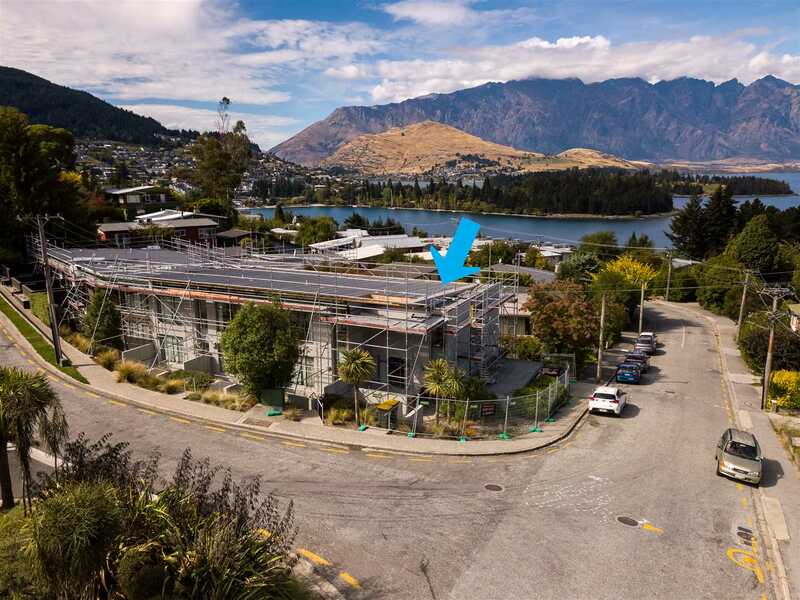 The position is an end unit and location is only a 5-10 minute walk from the heart of Queenstown CBD. Like the position, the opportunity for you to secure this property at MORTGAGEE AUCTION is REAL. Seek advice, finance and get yourself ready to bid as this apartment will be SOLD! 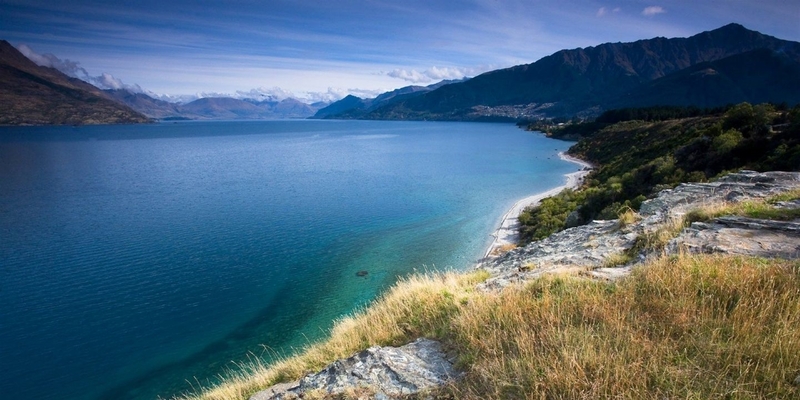 Contact us now to register your interest and don't miss out on this Queenstown opportunity.